Volvo serves another gastronomic treat to its valued customers by partnering with renowned chef and restaurateur Chef Jessie Sincioco. 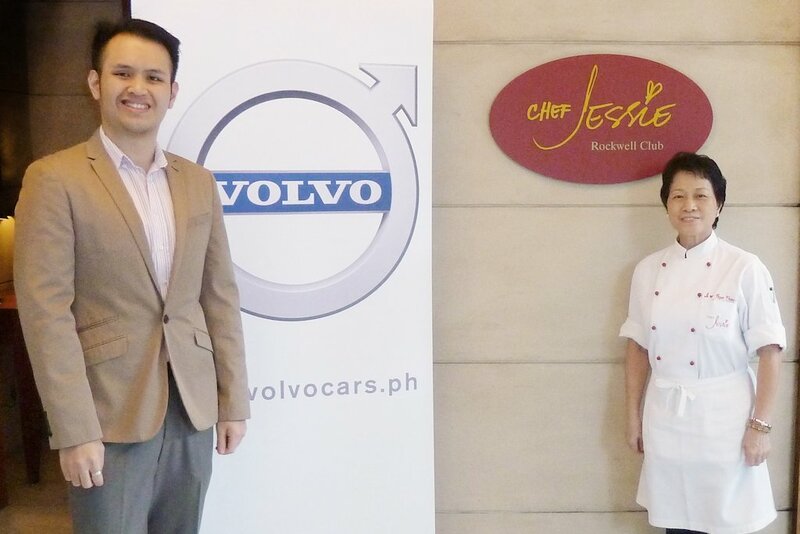 Simply by showing their Volvo keys, Volvo car owners can enjoy a 50% discount on their bill when dining at Chef Jessie restaurant at the Rockwell Club. This special gourmet privilege runs from now until March 31, 2016. With her creativity, impeccable taste and award-winning quest for excellence, Chef Jessie has made her mark as one of the country’s premiere food experts. 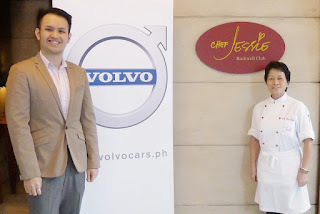 From clinching the prestigious L’Assiete D’Or to setting up restaurants that has long been favorites of people with sophisticated palates, Chef Jessie is indeed a fitting partner for Volvo. Volvo Philippines recognizes the exceptional food, excellent service and unwavering commitment that Chef Jessie extends to its loyal patrons thus it has chosen to share these with Volvo clients as well. Volvo Philippines has always put their clients first and has come out with numerous programs to keep their customers happy. “We continue to strive to come up with ways to delight our clients. Volvo is not only a car company but a lifestyle brand that has genuine concern for people, hence, everything we do must be designed around them,” quips Volvo Philippines President Atty. Albert B. Arcilla. True to their word, every Volvo car comes with a holistic ownership experience that continues long after they drive their Volvos out the showroom. Not really surprising, as each Volvo vehicle has been designed and crafted to make life more enjoyable and less complicated for its owners.